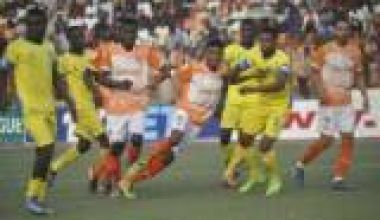 Enugu Rangers and Akwa United are the leading teams in Group A and B of Nigeria Professional Football League respectively after the impressive results they recorded in their matchday 15 games on Sunday. 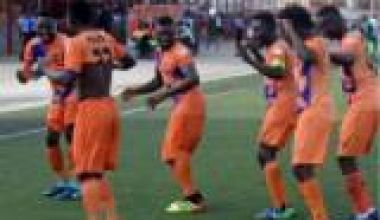 Elsewhere, Akwa United put up an impressive display as they thrashed Kano Pillars 3-0 at Nest of Champions in Uyo on Sunday. The Promise Keepers who got a 1-1 draw in the reverse fixture tore their fierce rivals apart with goals from Ndifreke Effiong, Emmanuel Charles and Kodjovi Dadzie. The victory ensured that they got maximum points that would keep them top in Group B for another weekend. (Uche Ihuarulam 18′ PEN, 52′).